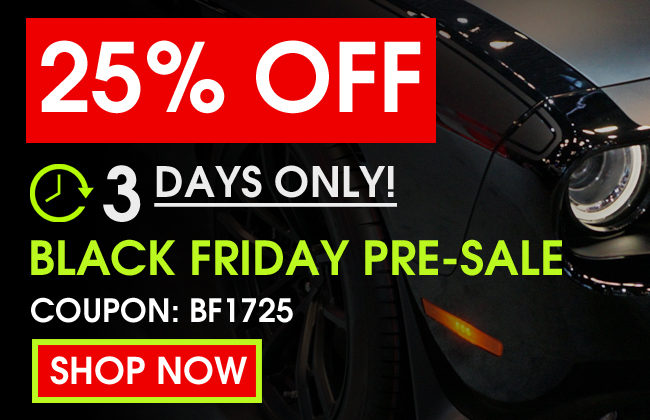 Shop early and save big! Also start making your holiday wishlist by logging in and going to any product page, and clicking the "add to wishlist" button. Lastly, don't forget to share it with all your friends and family.